Technology has progressed into being an indispensable part of our daily existence and has made life convenient for billions around the world. The impact of technology can be seen and felt in every aspect of our daily activities. So, if you are one of the players who used to play rummy the traditional way by meeting up with a group of people and have now made the move to online rummy, you can truly appreciate the benefits of modern tech. Mobile gaming is the next logical progression that has occurred and we must say that it is a welcome upgrade. It is estimated that there are more mobile devices on this planet than humans; this is a massive opportunity for every rummy app enthusiast because this means that anyone could potentially be a rummy player of tomorrow. 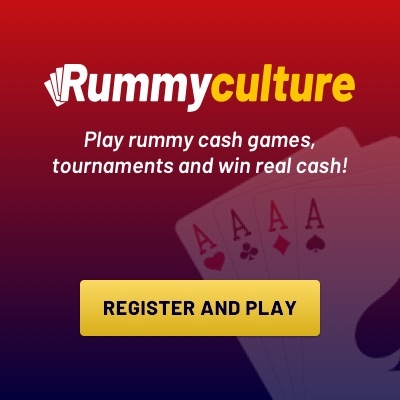 At RummyCulture, we offer a dedicated rummy app for Android and if you still haven’t joined the millions online playing rummy, you can begin today with a simple RummyCulture app download. There are a variety of perfectly valid reasons you should consider getting our RummyCulture app downloaded, here are a few of them. Get the perfect rummy app from RummyCulture absolutely free of charge. 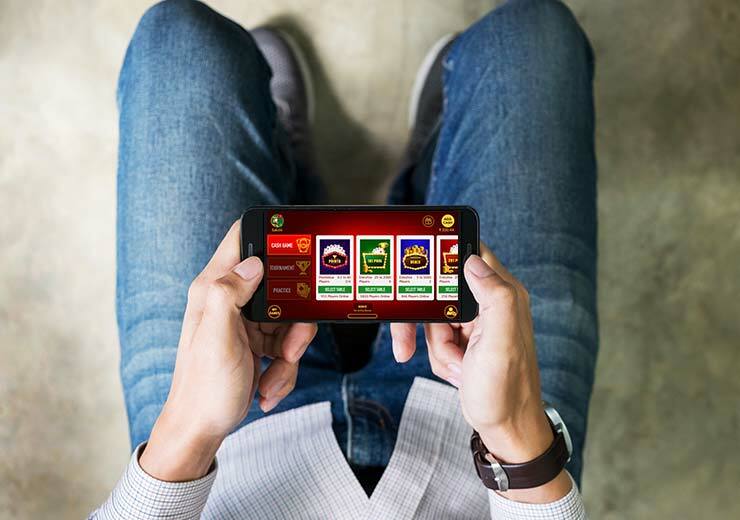 All you need is a basic internet connection on your smartphone or device and you are all set to explore the world of online rummy and start earning real cash. In spite of a wide variety of apps available, a lot of people still prefer using a desktop version as some features might not be available in-app. On RummyCulture, this couldn’t be further from the truth. On our app, you will be happy to find that you have full access to all the facets and features available on our desktop site. Rummy is a skill-based game that is completely legal in India. And the best part is that it’s a game that you can get better at with time and practice. So, if you’re serious about raking in some real cash, it makes sense to play and practice rummy as often as you can so that your chances of winning games are significantly increased. When you play on our rummy app, the first thing you will realise is how convenient it is to use. It is obviously not possible to carry your desktop with you at all times, and even laptops are sometimes unwieldy in certain situations. But a mobile is a device every person carries around all day. So, it doesn’t matter if you are stuck in traffic, an awkward social situation or have a break at work, you can now use the time to tune out, play rummy and win cash. People travel far distances, at times, just to earn money. But if you have downloaded our RummyCulture mobile app, you can play rummy right from the comforts of your house and win big. Even if you are a beginner, it’s only a matter of time until you become a rummy pro, making it an earning opportunity in your pocket, quite literally. Through our RummyCulture app, you can play and earn non-stop. Even if there is a power failure in your area, all you have to do is simply switch to our mobile app, sign in and continue playing. Catch all the excitement of tournaments on your fingertips, all the while honing your rummy skills. For all this and more, join RummyCulture and take advantage of our bonuses and discounts today!